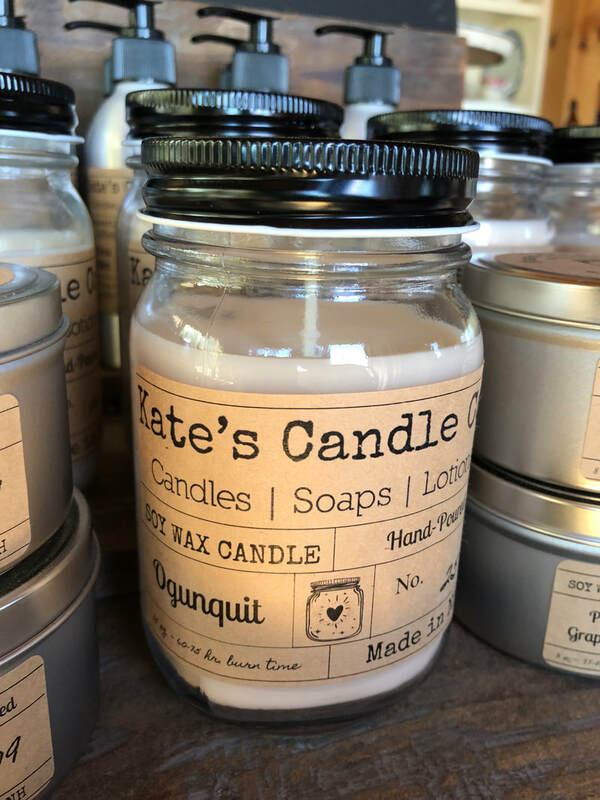 Kate's Candle Co. is a small, family-run business located in the Lakes Region of New Hampshire. Our products are available for purchase online, or in one of our partner shops. If you are interested in carrying our products, please complete our Wholesale Application, and we will get back to you promptly. And thank you for visiting! We appreciate your business.